Those choosing to convert a 401(k) to a Roth 401(k) would pay taxes on the funds transferred, but any future gains or withdrawals would be tax free. An unexpected provision in the fiscal cliff deal will give workers the option of paying taxes now on their retirement savings instead of later on when they withdraw money from their accounts. The change -- intended to drum up billions of dollars in government revenue -- allows more employees to convert a traditional 401(k) into a Roth 401(k), a relatively new retirement savings option that front loads the tax liability. Those choosing the conversion would pay taxes on the funds transferred, but any future gains or withdrawals would be tax free. 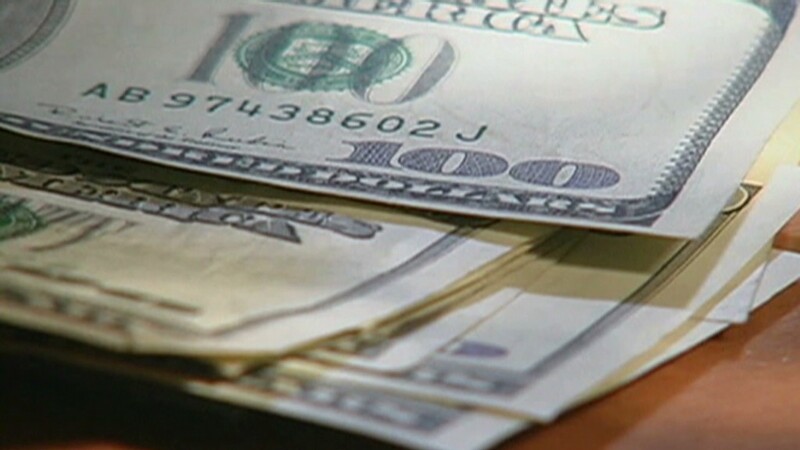 Experts say the change will allow more flexibility for a larger number of retirement savers. Previously, 2010 legislation only allowed Roth 401(k) conversions for savers with so-called "distributable" funds, a relatively small group that mainly included people 59 1/2 and older. Under the new rules, a Roth conversion would be available to anyone with a traditional 401(k) and an employer who offers a Roth account and conversion. "This opens up the gates," said Alison Borland, vice president of Retirement Solutions & Strategies at Aon Hewitt. 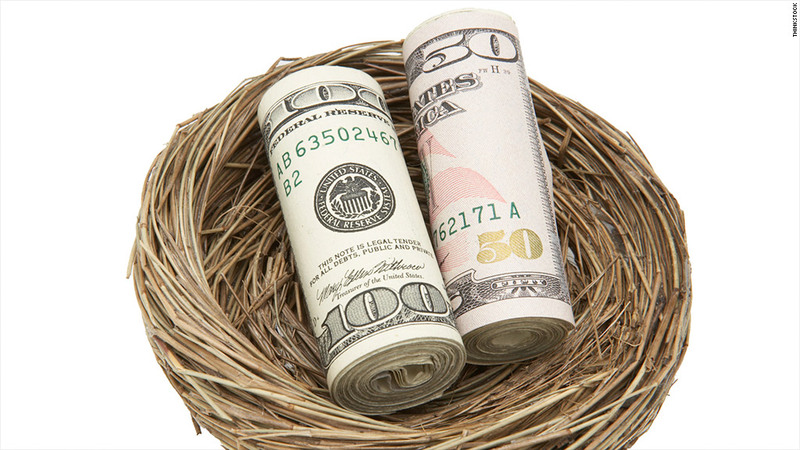 Similar to a Roth IRA, Roth 401(k)s flip the tax liability of its traditional counterpart. In traditional 401(k)s, savers contribute income pre-tax and pay taxes during retirement at the time of withdrawal. A conversion to a Roth 401(k) is best for people in lower tax brackets who have extra cash on hand, such as young professionals, or those who are making less income than typical years or anticipate making a significantly higher income in the future. Roth 401(k)s can also be a helpful tool for estate planning, especially for those who want to prepay the tax liability on retirement accounts they are leaving to heirs. A conversion would make less sense for people who think they will be in a lower tax bracket when they retire and currently use contributions to lower their taxable income, Borland said. While Roths have become a more common offering in workplaces nationwide since their introduction in 2001, most employees have so far stuck to traditional 401(k)s.
In a 2012 survey of large employers, benefits consulting firm Towers Watson found that 46% of companies offered a Roth 401(k) option. But the majority of those companies said less than 5% of their employees had taken advantage of the accounts. That's too bad, said T. Rowe Price financial planner Stuart Ritter, because Roth 401(k)s help people have more spendable income in their retirement years. Still, don't expect to convert tomorrow. First, government regulators and companies will need to hammer out procedures to allow conversions, which are expected to take at least a few months. "It's certainly something people should look at and consider," Ritter said. "It's an option you didn't have before."